The Neighborly Sno-Goers is a Snowmobile Club located in the Island Lake area of Rusk County, Wisconsin, approximately 10 miles South of Bruce, Wisconsin. Our club consists of approximately 75 members, average age of 40 years, some married couples with older children, some with younger children and some singles. Our youngest member at this time is less than a year and we have several other families whose children are already riding and being taught to ride under the age of 12. We have been a club for approximately 40 years in this area and maintain approximately 21 miles of state funded and club trails. Many of our members are local; however, we do have some from Eau Claire, Illinois and southern Wisconsin. We hold monthly club meetings on the second Saturday of each month and if you are interested in joining or if you want to see what the club is all about, feel free to join us! We do several rides during the year, such as rides to other club's events and just local rides supporting area establishments. We have in the past done several 100 Mile Benefit Rides, donating all funds collected to organizations such as the Rusk County First Responders, Make-A-Wish Foundation, and the DARE program in Rusk County, Wisconsin. We also have a Christmas party every year in December and a landowners and club picnic in the summer. Our goals are to promote snowmobiling and good public relations. Our other concerns are making sure that our trails are marked and maintained properly and to honor our landowners whenever possible. All of our members enjoy snowmobiling and the camaraderie of the club and we have a great time at all of our events as well as well as others we attend during the year. 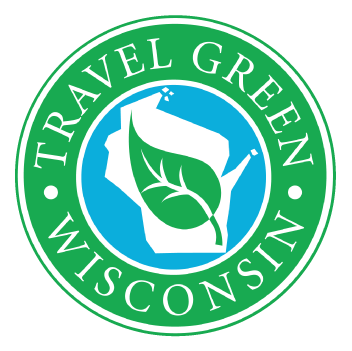 We also urge you to join a club, whether it is ours or one of the other clubs in the association and help us have the best trails in Wisconsin. Ride safely and enjoy the trails and the snow!